Exporter of a wide range of products which include panasonic three phase induction motor, single phase induction motor-m6x6g4gga, induction motors, induction motor, dc motor rewinding service and pmdc motor for conveyer application. We are offering a wide range of Panasonic 3-phase motor induction motor running with 3-phase supply system Continuous rating IP20. 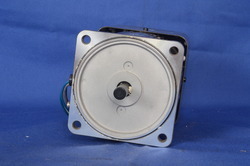 We are leading supplier in servo industry. We are offering various range of Induction motor for industrial applications. 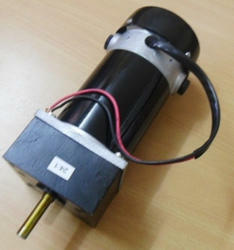 We are offering industion motor in vast size and model number. We are dealing with Panasonic, Delta, Fuji, Yaskawa, Danfoss and so on. We are leading Supplier and Manufacturer of AC Induction motor. Our sales representative will help you. For any other informations feel free to contact us. We are authorized supplier for Panasonic make ac induction motor.We offer many range of ac geared motor based on the industrial application. 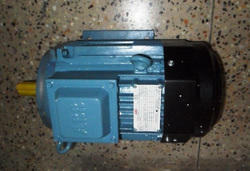 Are you looking for above model no of ac geared motor. Feel free to contact our sales representative. They will do our best support at all times. specialists in DC electric motor rewinding service ,repairs and overhauls of DC Motors ,servo Motor Refurbishment Services ,Rewinding using class H insulation; Reconditioning ,Rebuilding motor parts Dynamic Balancing . Service for all kinds of industrial Automation Products. We are the authorized service provider for Yaskawa. We are dealing with Panasonic,Yaskawa,Orien,Omron,Mitsubishi, Danfoss,Delta,Fuji and so on. 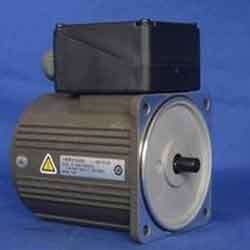 Are you looking for PMDC motor for Industrial basic Conveyer application ?Star Automations will supply PMDC motor based on customer required. For any other information required about the PMDC motor, feel free to contact us any time we will give our best quote for the same. 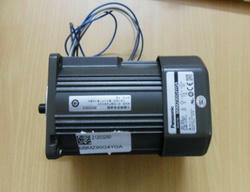 Are you looking for the above model of ac induction motor, feel free to contact us any time. We will do our best support at all time. Packaging Details: 1) ABB Original box Packaging 2) As per buyer requirements. 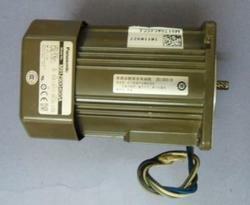 We are involved in offering a wide range of Panasonic Induction Motor at market leading rates. 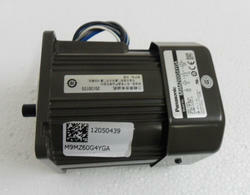 The motors we offer are energy efficient and sturdy in construction. These motors are best suited for one-directional continuous running, meeting the demands of various industries. For any other related information you need, feel free to contact us. Our sales representatives will help you. We can also service providers, if any service you need, we will help you. 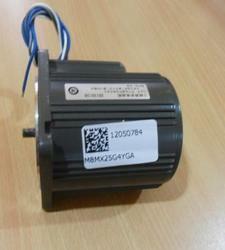 Looking for AC Induction Motor ?